For the 2016 winter season, it may come as no surprise that Arc’teryx expands its footwear collection to include a line of ski alpinism boots. 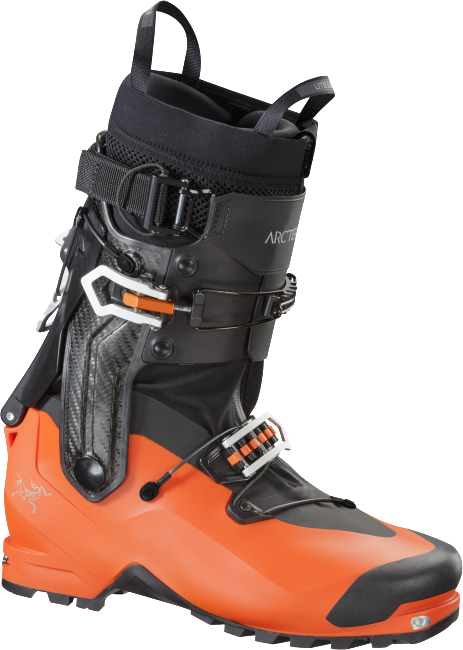 Designed and built for technical mixed/ice ascents and big mountain descents, the new Procline Boot combines all the features of a climbing boot with a ski mountaineering boot. For the Fall 2013 climbing collection, Mountain Hardwear worked closely with athletes Tim Emmett and Dawn Glanc, going so far as to joining Tim at the amazing Helmcken Falls to better understand what conditions he was up against. The result is a versatile collection of high performance apparel and gear that will see you through a variety of winter conditions.